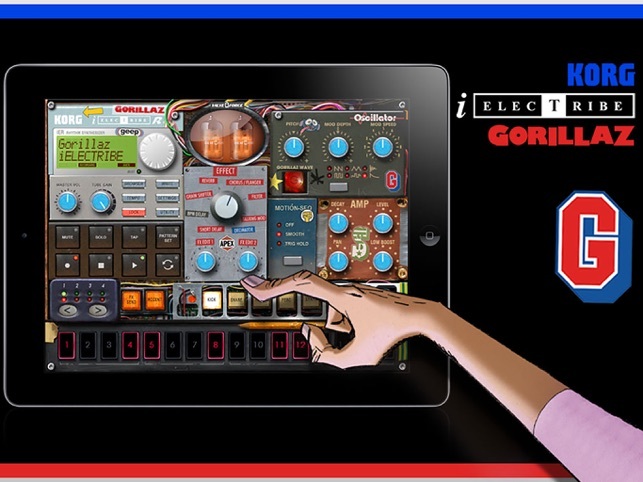 Korg has teamed up with the hugely popular and globally successful virtual band Gorillaz™ to create a new dedicated beatbox for the iPad: The iELECTRIBE Gorillaz Edition. The iELECTRIBE is a virtual analog beatbox for the iPad; sound creation is easy, fun and intuitive – just as on a vintage analog synthesizer. 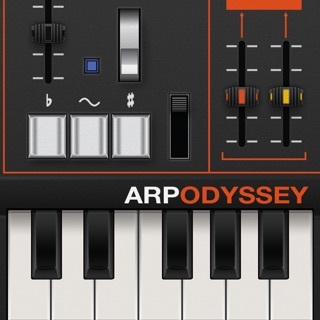 Simply choose a part and touch the 16-step sequencer to quickly build a groove. 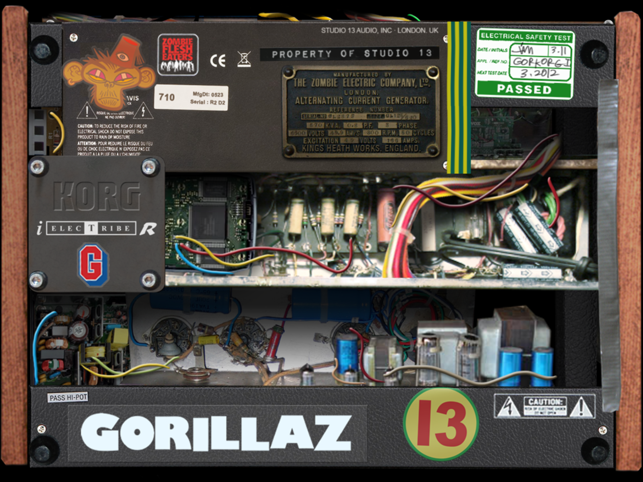 The aggressive sound, unique functionality, and intuitive beat-building style of the iELECTRIBE made it a favorite of Gorillaz for their latest album “The Fall”. 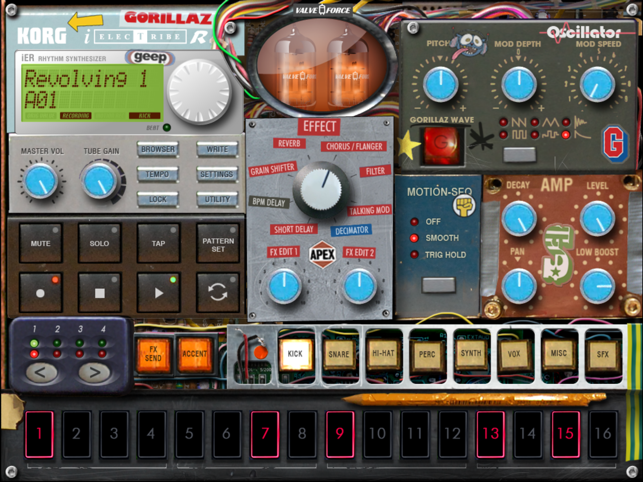 While retaining the intuitive beat-making features of the iELECTRIBE, the special Gorillaz Edition is a new machine customized to generate Gorillaz samples from their fourth album “The Fall” which allow the user to create music in a wide variety of musical styles. 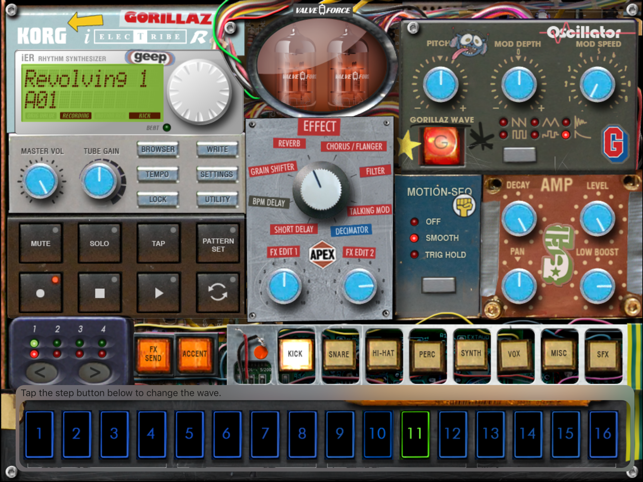 The iELECTRIBE Gorillaz Edition features: a unique design and synthesizer engine including 128 new sounds created by Gorillaz; and 64 ready-to-use pre-programmed patterns by the sound team Gorillaz, Stephen Sedgwick, and Korg. * Commercial use of the works created by using this application is subject to the copyright clearance from right holders. • Other improvements have been made to enhance stability. 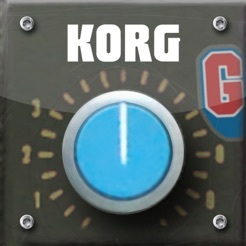 The price is perhaps on the steep side and you're stuck with the samples- many of which are admittedly useless unless you're trying to remix Gorillaz. 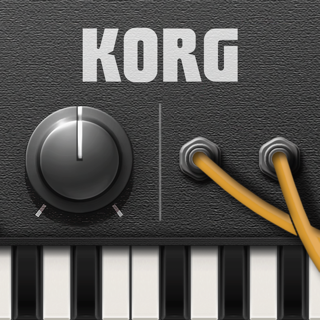 But if you shorten up the samples and use a core midi compliant keyboard to enter midi notes it can be a lot of fun, despite the 64-note sequence limitation. Most of the samples though aren't uniform in pitch / key so it takes a bit of work to find cohesive samples from the offerings here. The grain effect is very good. I understand there is a copyright on use, but nothing I've made here has really been good enough to carry through to a final mix. 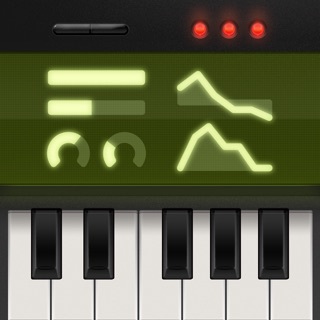 I come back to this more than the regular iElectribe because of midi note entry. 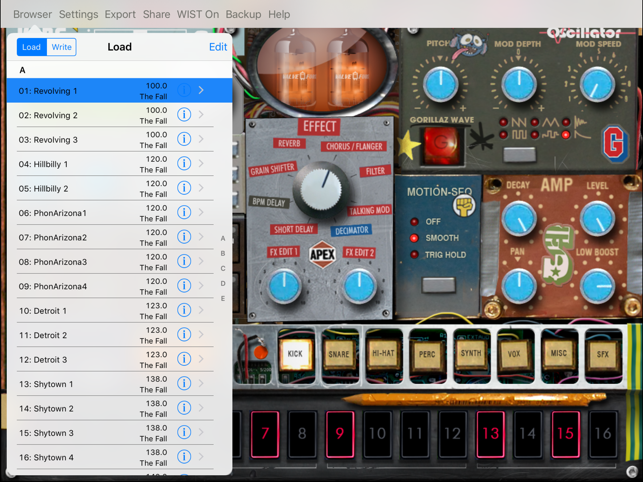 It would be nice to see better IAA integration, or audio bus input. 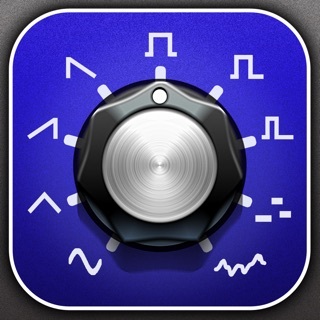 Great and fun app. 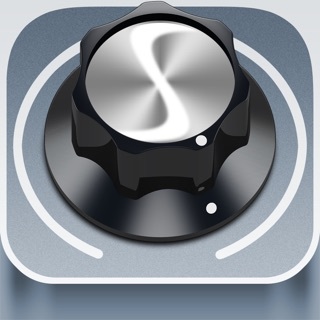 How about updating the app so the NanoKontrol Studio can be native also instead of just the NanoKontrol 2? Thank you!